Royal Caribbean has unveiled plans for the first Quantum Ultra-class ship to be based in the Asia-Pacific region. Set to be launched in spring 2019, the yet-to-be-named ship will be the next evolution of the groundbreaking Quantum class and will join her sister ships, Quantum of the Seas and Ovation of the Seas. 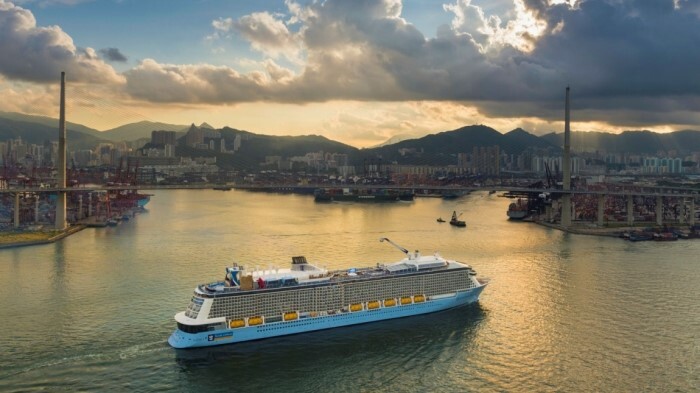 With nearly a decade since Royal Caribbean’s first cruise in China, the cruise line further bolsters its commitment to the market by dedicating a lineup of its most technologically advanced ships to the rapidly growing market. The new ship will specifically be designed for guests in the region, featuring even more cutting-edge and unprecedented experiences and amenities. The announcement was made as Royal Caribbean unveiled its full roster of 2018-19 China, Singapore and Australia itineraries.